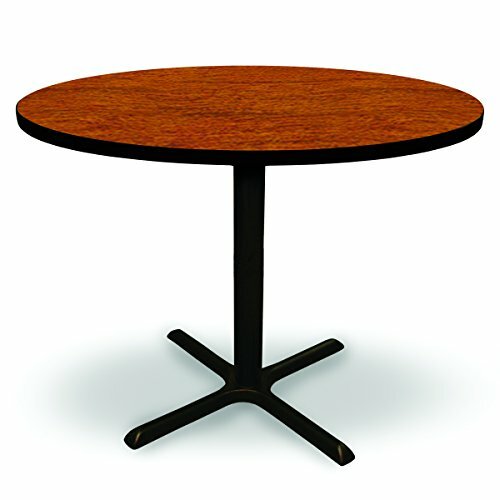 Round conference tables offerpact footprint and are perfect for conference rooms, break rooms, private offices or open spaces. If you have any questions about this product by MAMOF, contact us by completing and submitting the form below. If you are looking for a specif part number, please include it with your message.